Official dates and tickets to be confirmed! Why See An Enemy of the People? Dates and theatre yet to be confirmed! 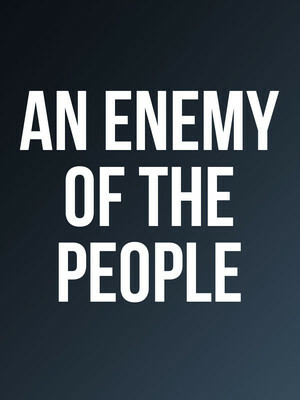 Branden Jacobs-Jenkins makes his Broadway debut this coming season, with a brand-new translation and treatment of Henrik Ibsen's political and moral drama An Enemy of the People, that remains relevant and newsworthy to this day. This new production will be helmed by Thomas Ostermeier, following its premiere in Berlin in 2013. Jacobs-Jenkins's star is on the rise, following this work Everybody and his 2015 play Gloria, a finalist for the Pulitzer Prize for Drama. When Dr. Thomas Stockmann discovers toxic contamination in the water used at the local baths, he expects to be hailed as a hero. But since the baths are the town's main source of revenue, the community fights to silence him? and Dr. Stockmann learns that there are forces more powerful than truth. An incisive tale about the high price of free expression. The pillar of a small Norwegian community discovers that the local spa is polluted. After publishing the information, he finds that his neighbors are furious with him for tarnishing the town's main source of income. Should he retract his statement and save his skin? Or hold to the truth and save his professional integrity? 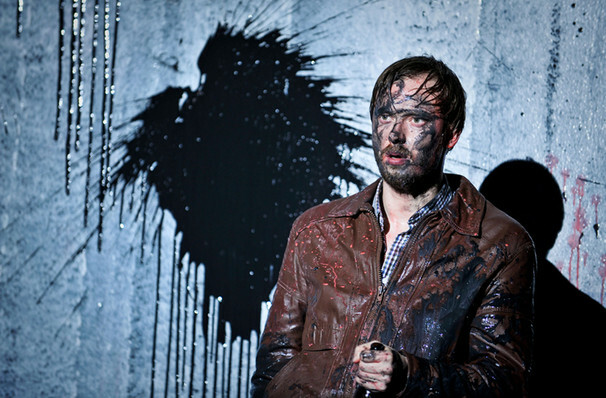 The play saw a revival at Broadway's Samuel J.Friedman Theatre in 2012 to rave reviews, starring Boyd Gaines and Richard Thomas. The timely nature of this drama coupled with the ongoing crisis with poisoned water in Flint, Michigan makes the urgency of the story all the more real. Seen An Enemy of the People? Loved it? Hated it? Sound good to you? Share this page on social media and let your friends know about An Enemy of the People at Venue To Be Announced. Please note: The term Venue To Be Announced and/or An Enemy of the People as well as all associated graphics, logos, and/or other trademarks, tradenames or copyrights are the property of the Venue To Be Announced and/or An Enemy of the People and are used herein for factual descriptive purposes only. We are in no way associated with or authorized by the Venue To Be Announced and/or An Enemy of the People and neither that entity nor any of its affiliates have licensed or endorsed us to sell tickets, goods and or services in conjunction with their events.